This week, Joel Murphy and Lars Periwinkle remember the late, great Stan Lee. 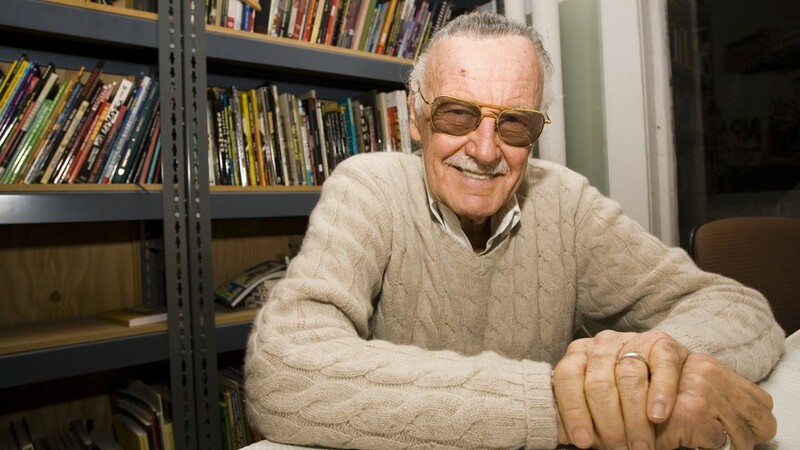 Lee, and his body of work, have been frequent topics of discussion on this show over the years, so they do their best to remember Stan and his (somewhat complicated) legacy. They also discuss the bizarre new movie that they will both be buying tickets for, Detective Pikachu. How did Detective Pikachu get green-lit? Why was Stan Lee such a lovable conman? Who created Spider-man? The answers to these questions and more are on this week’s show.